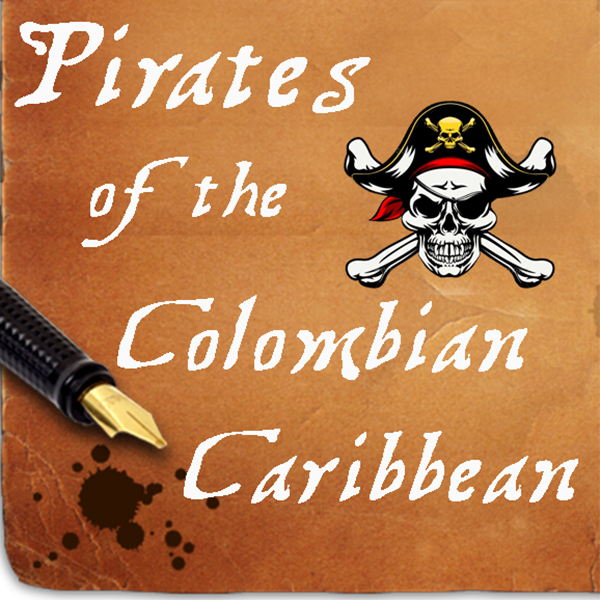 PIRATES OF THE COLOMBIAN CARIBBEAN | Love Productions Inc.
Pirates of the Colombian Caribbean Aerial High Wire Thrill Show. It is your typical “GOOD” pirates against the “BAD” pirates in the never-ending battle for the treasure map, however, this all takes place suspended on a thin wire cable 30 feet in the air over the top of a huge pirate ship! We ask that you set your mind back in time and dare to lose yourself in a fantastic world of fearless pirate action, adventure, and thrills for an experience you will never forget.